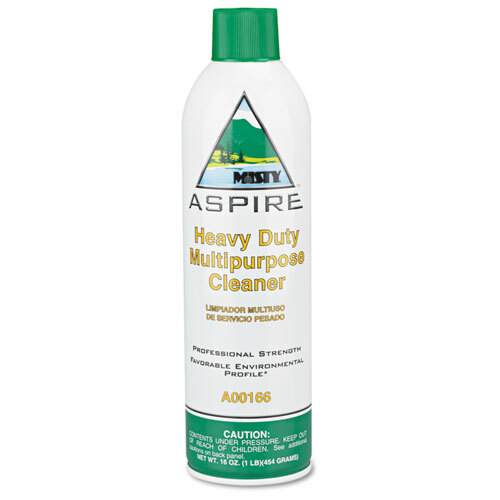 Wipe out dirt and grime fast with this nonabrasive, aggressive foaming solution that's safe on most hard surfaces. 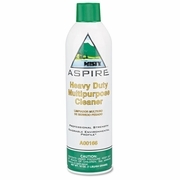 Aerosol container dispenses solution that's 98% free of volatile organic compounds. 16 oz aerosol can.